Buried: 9 Jun 1885, Richmond Cemetery. Julius Sarah Hannah 22 July 1885. The will of Sarah Hannah Julius (wife of Frederic Gilder Julius) late of 1 Cambridge Gardens in the parish of Richmond in the county of Surrey who died 5 June 1885 at 1 Cambridge Gardens was proved at the Principal Registry by Arthur Onslow Julius of 1 Cambridge Gardens gentleman and William Adolphus Fredrick Bateman of Rothesay House Richmond Surgeon the executors. Probate being granted under certain limitations. Sarah was the widow of Judge Hargreaves, her maiden name was Noble. 2. 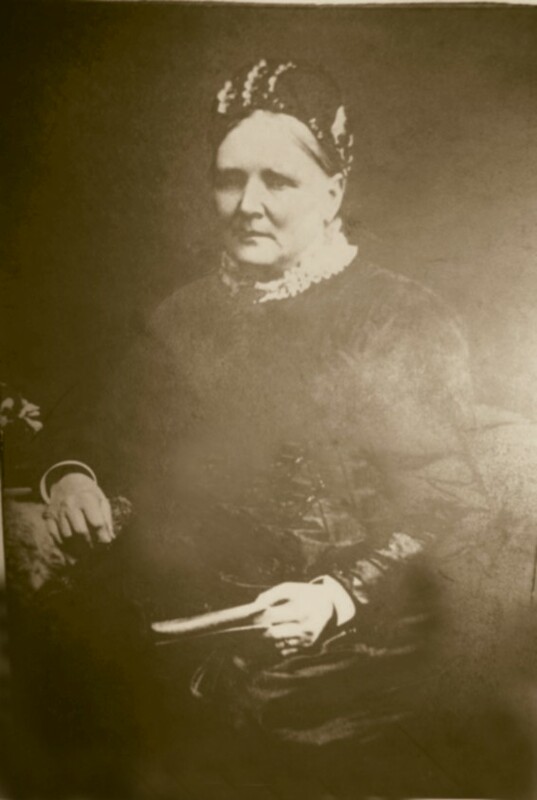 Sarah Hannah Noble: Will, 22 Oct 1884. On 22 July 1885 Probate of this Will was granted to Arthur Onslow Julius and William Adolphus Frederick Bateman the executors. Sarah next married Dr Frederick Gilder JULIUS MD FRCS  [MRIN: 469], son of Dr George Charles JULIUS  and Isabella Maria GILDER , on 1 Aug 1871 in St Mary's Putney. (Dr Frederick Gilder JULIUS MD FRCS  was born on 28 Feb 1811 in Old Palace Yard Richmond SRY, christened on 29 Jun 1849 in St Mary Magdalen Richmond SRY, died on 4 Jan 1886 in 4 Portland Tce The Green Richmond SRY and was buried in Richmond Cemetery..). The cause of his death was bronchitis.